@psc30 is on Carousell - Follow to stay updated! 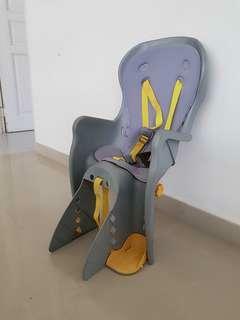 A used bicycle child seat, with high back rest, suitable for child, under age 7. Installation instruction is available. 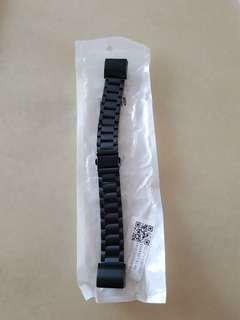 Bought it online but does not like the design. So am selling it. Bought it online but does not like it. So want to sell it. Not wore at all. 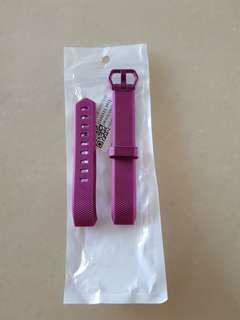 Bought this but does not like the colour, has not used it yet. 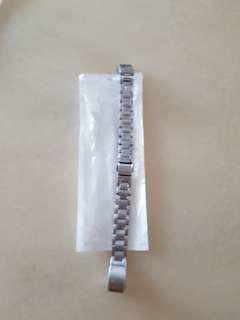 Just open it from the wrapper, try it on but have not used it. Children bike. 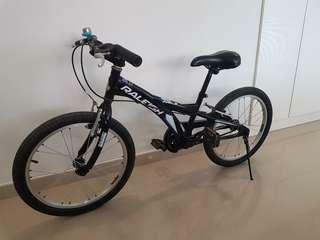 Raleigh bike 20". Raleigh bike. 20inch wheel size. Good for primary school children. Is a used bike and some rust on the bike. Children bike. 18" wheel size. 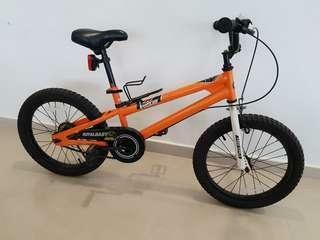 This is a young children bicycle. Wheel size is 18". This is used, and still in good working condition. Selling due to upgrading. 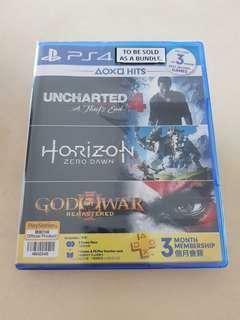 Got it as a game bundle with PS4 purchase. New and not open.